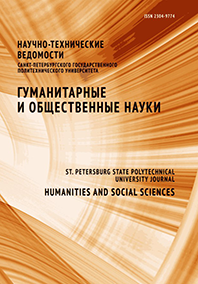 The article considers modern educational (pedagogical) technologies. The author characterizes various types and forms of interactive training and communication technologies. The article describes the features of a web-quest, positive and negative qualities of this technology as well as the structure and stages of web-quest development.